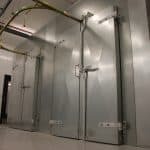 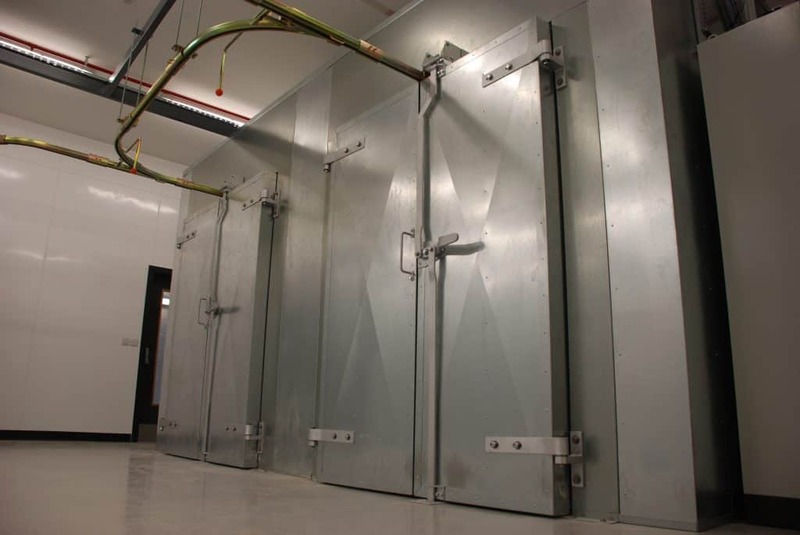 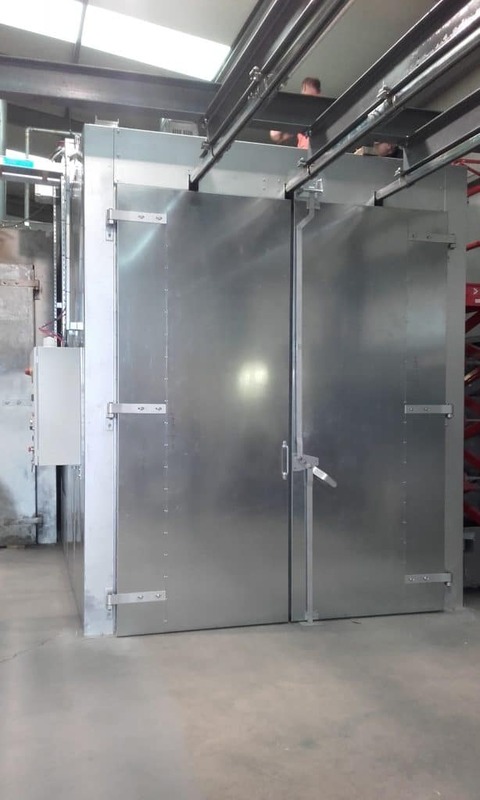 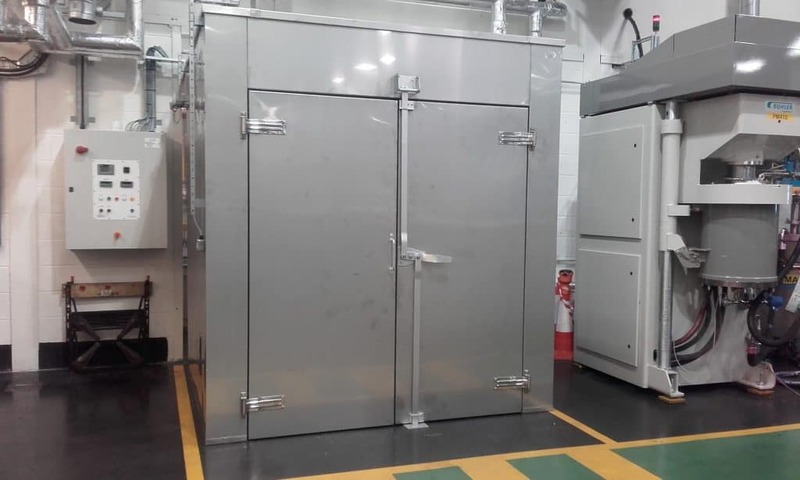 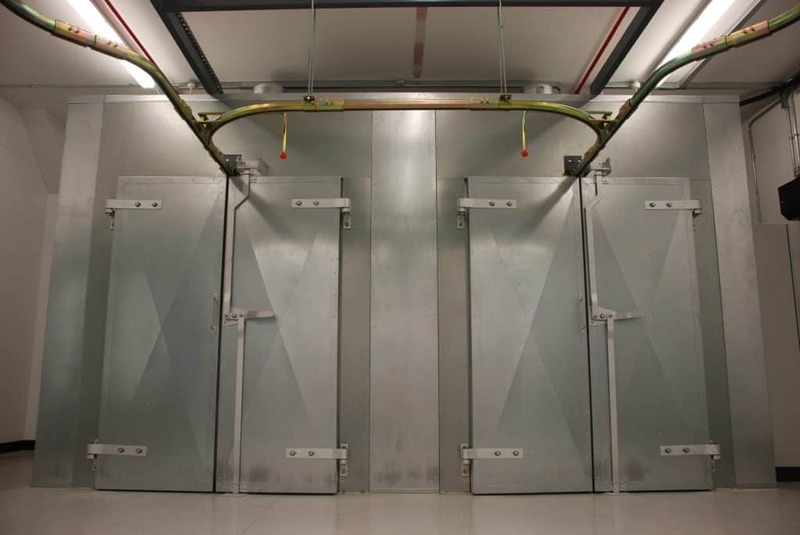 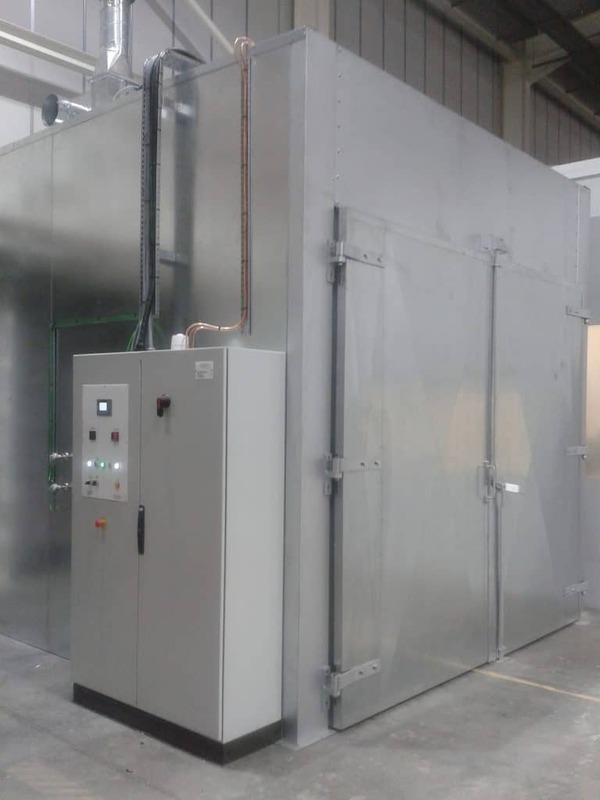 Our range of ovens and curing equipment is huge; comprising of conventional box and tunnel ovens with multi-fuel options and a temperature range from 40°C to 550°C. 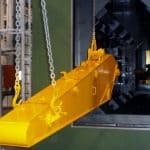 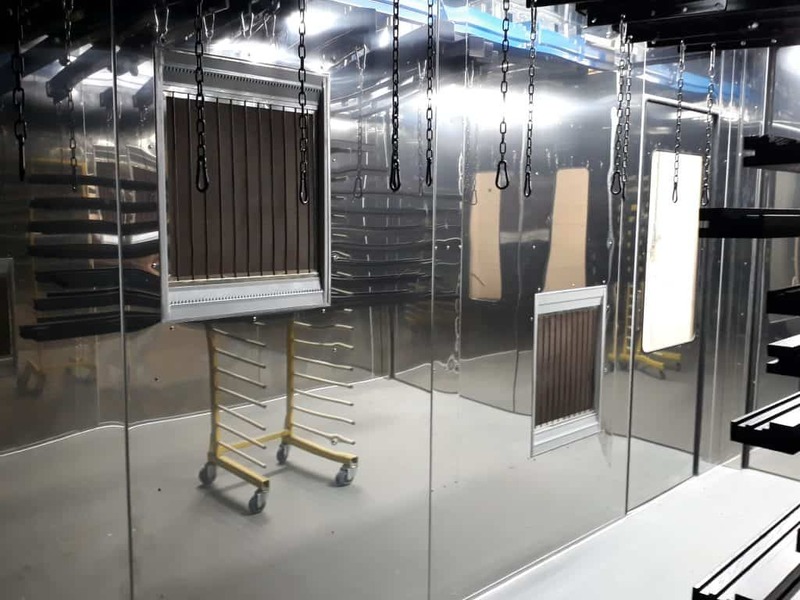 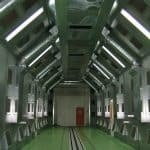 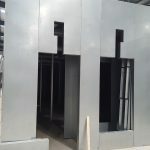 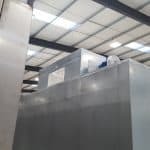 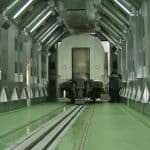 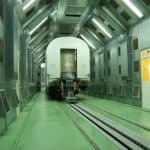 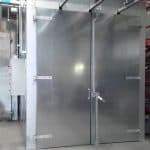 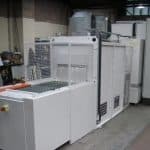 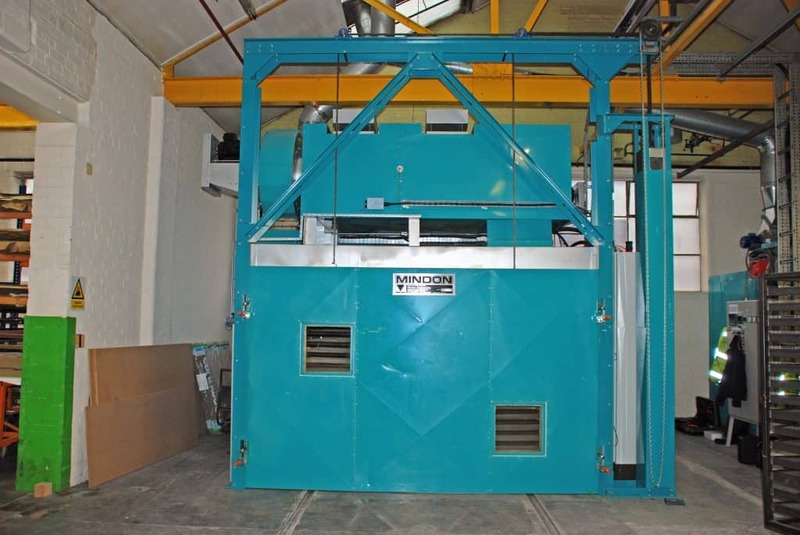 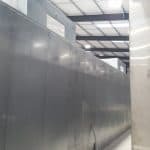 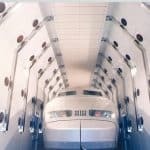 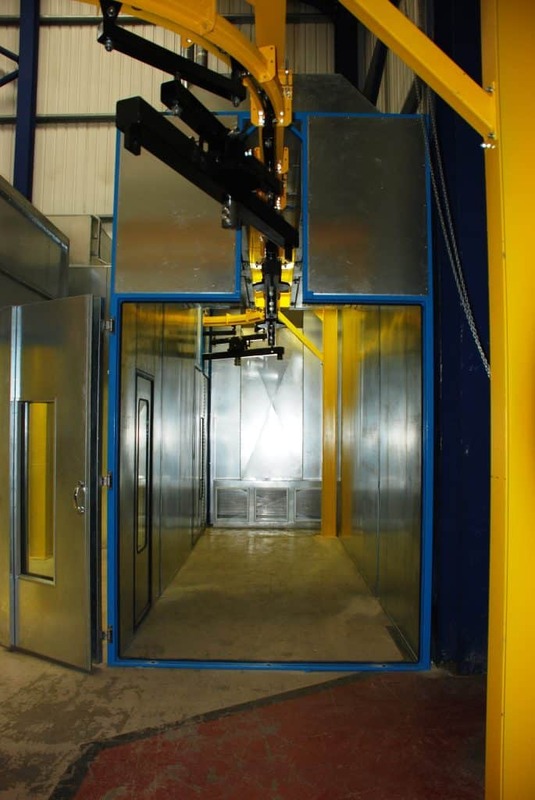 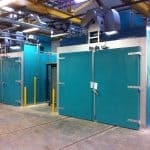 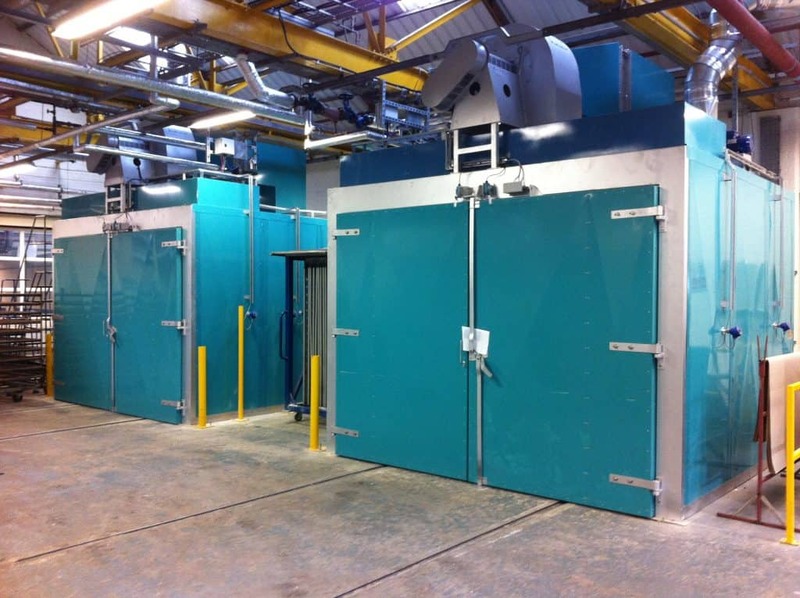 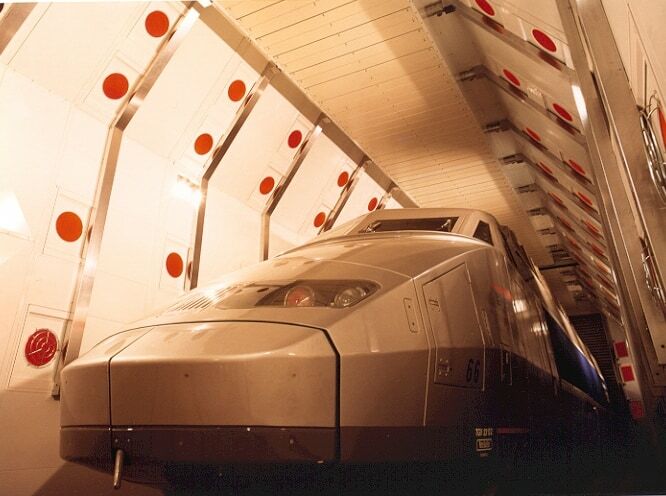 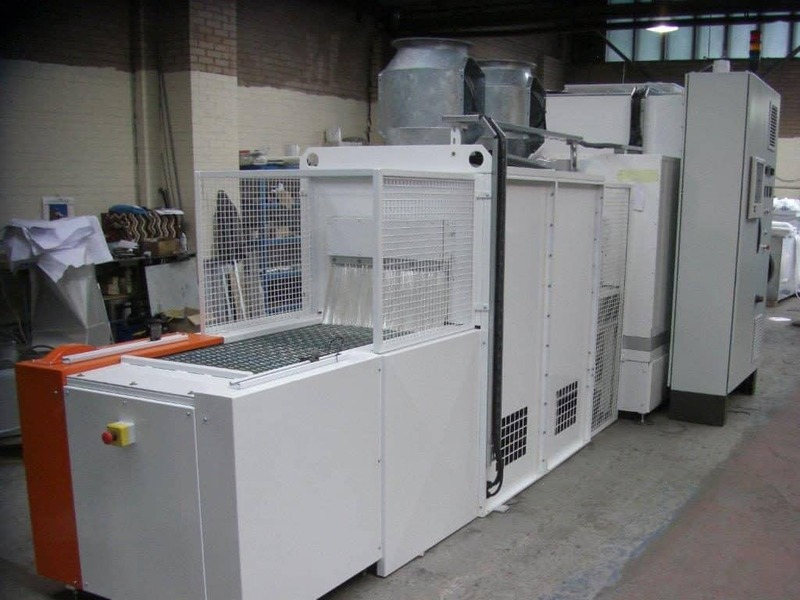 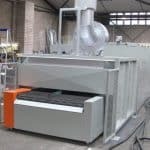 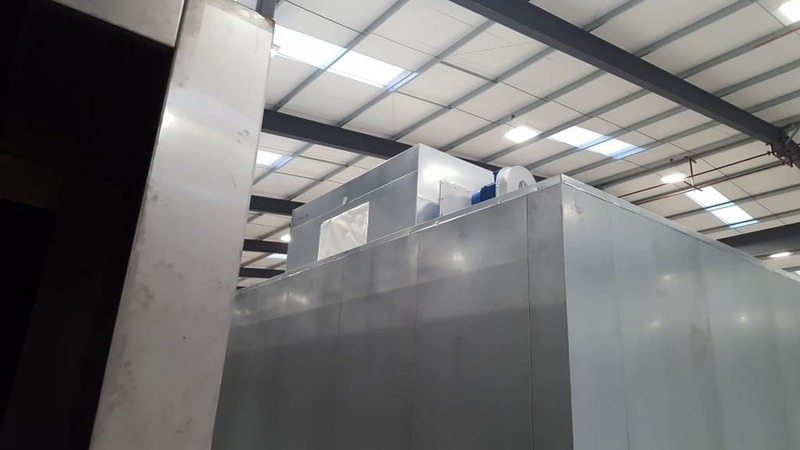 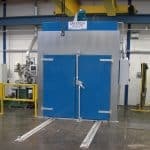 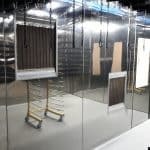 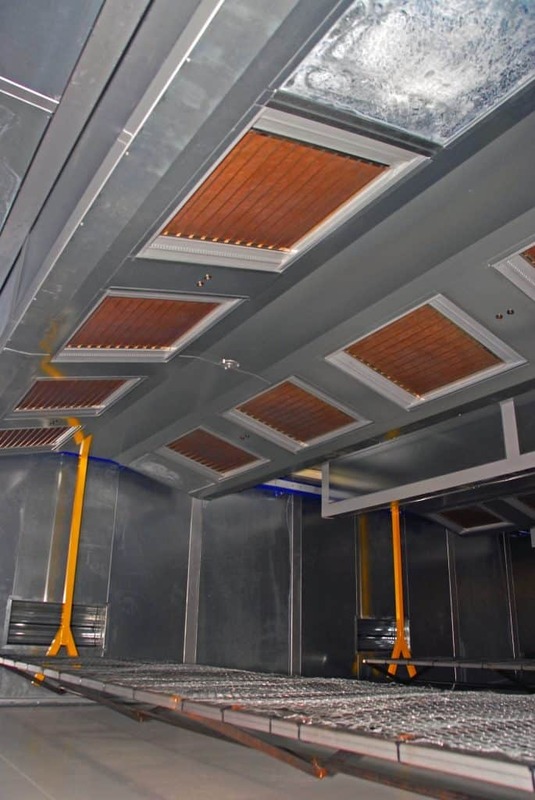 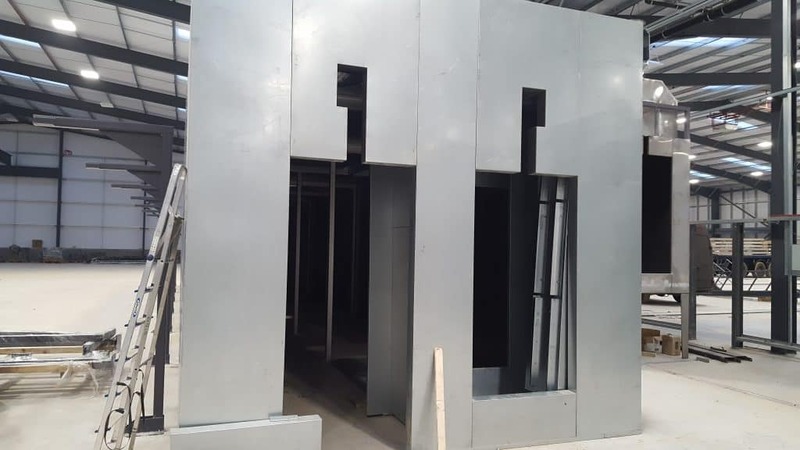 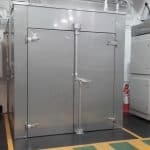 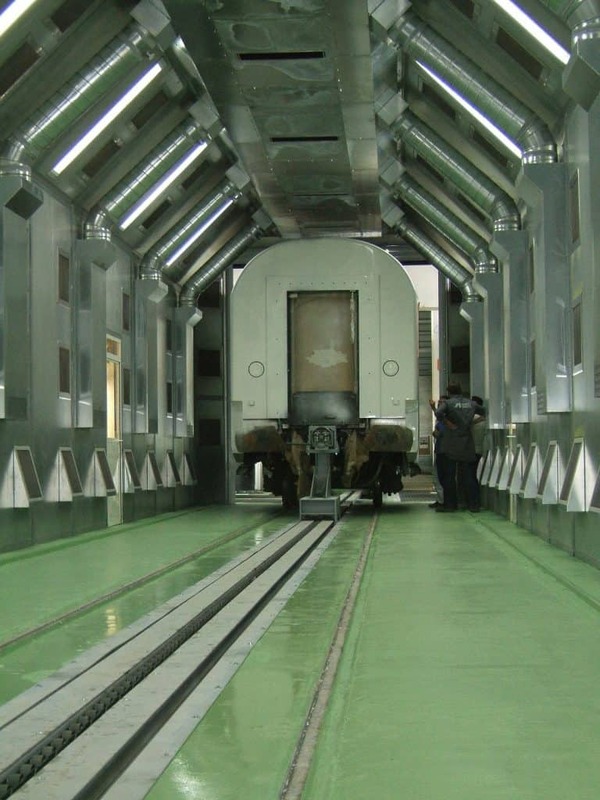 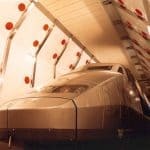 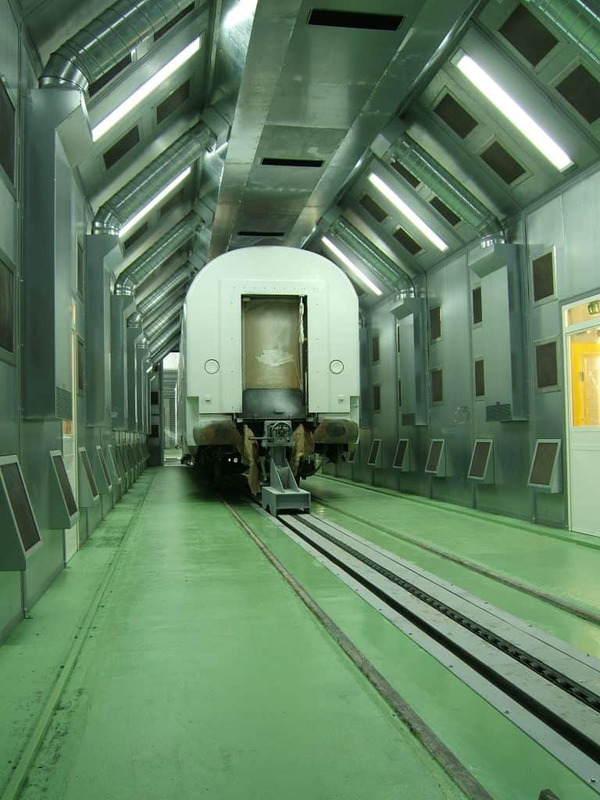 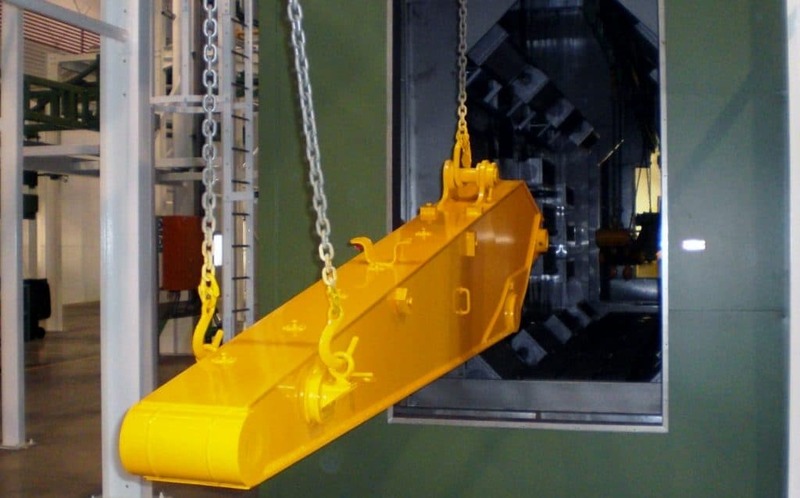 Products and processes we can offer range from heat treatment to paint curing all metal and plastic substrates, we develop ovens for any size, whether this being test pieces to heavy-duty construction equipment. 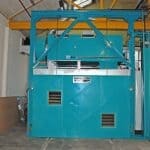 Unitech Machinery can help. 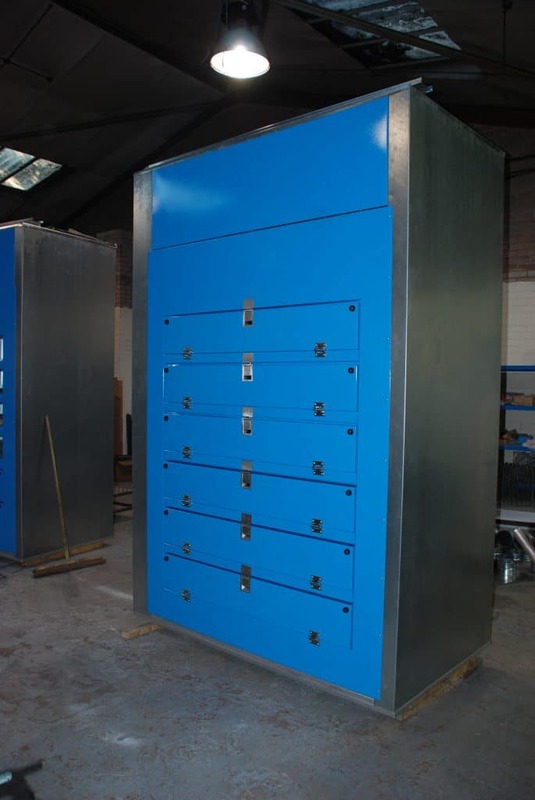 All ovens are bespoke, this ensures that design and manufacture completed in-house, meets the client’s precise requirements. 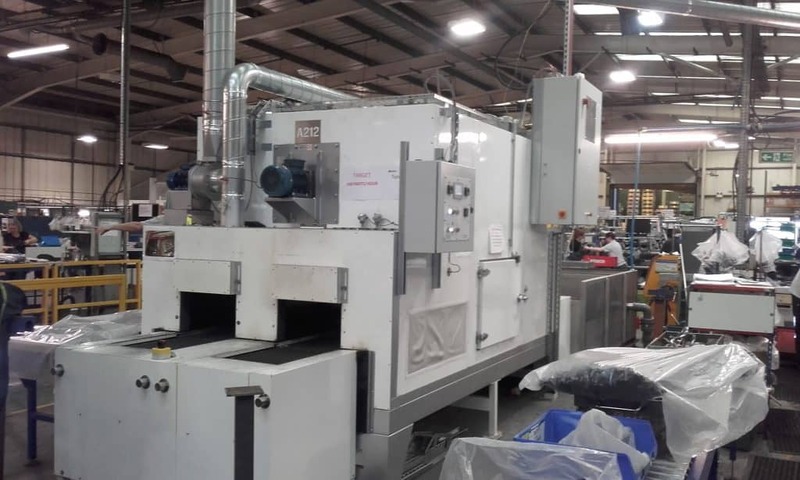 The equipment that we supply fully integrates with our client’s other plant and equipment, our ovens provide long and trouble-free service at a realistic competitive price. 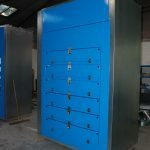 All heating options are included in the range along with bespoke control systems and energy saving design. 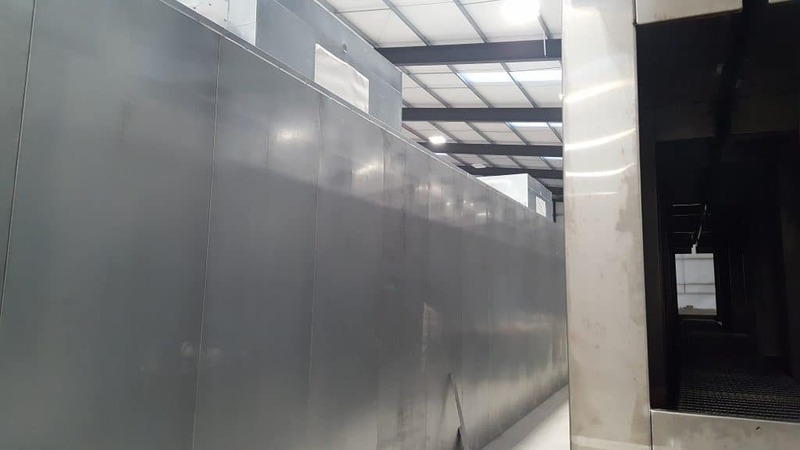 Since the 1950 Sunkiss Matherm of France has used Catalytic heated panels to originally to heat large open areas, such as places of worship, utilising the organic properties of Catalytic combustion. 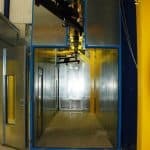 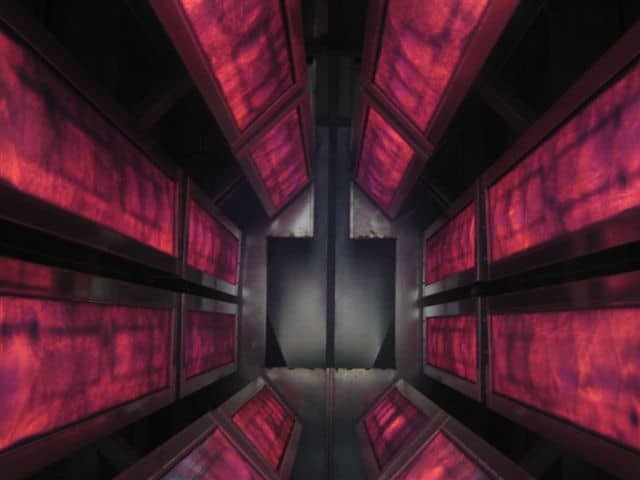 This progressed into the curing of paints, dyes and inks, in fact, any organic product that is heated to accelerate the cure time. 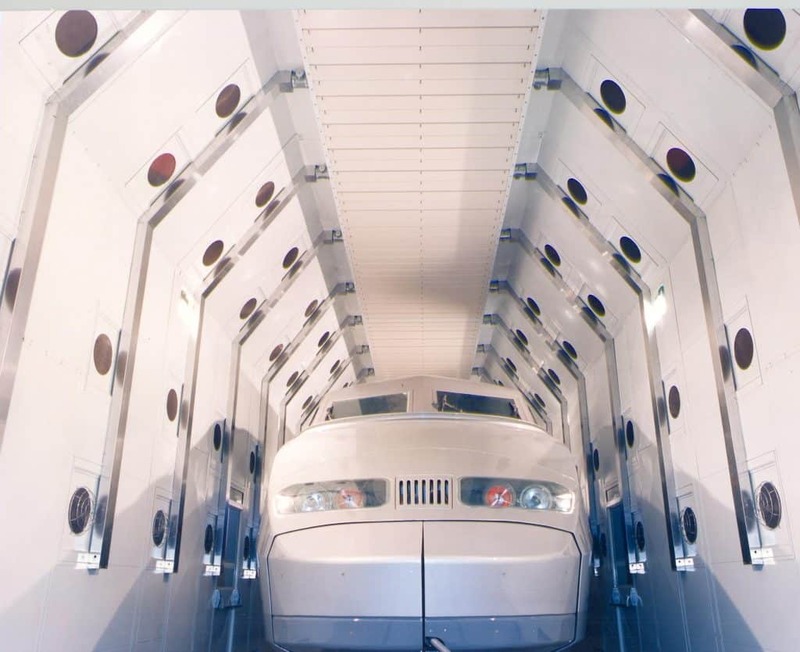 Another principle advantage is the reduction in ‘flash off’ time normally, ‘flash off’ is used on wet paint is to prevent the encapsulation of solvents beneath the surface of the paint, as they pop out during the curing process creating surface defects, Catalytic IR has no such problem with solvents as it drives them out during the curing process. 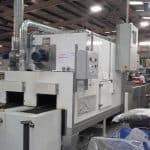 This then became the trademark for the original Thermoreactor Ovens. 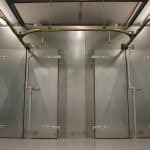 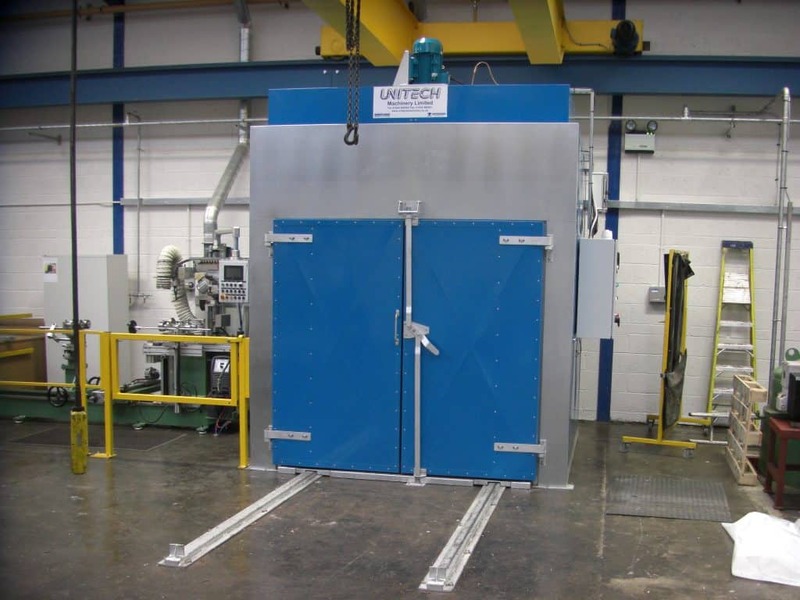 As the UK & Ireland integrator for Thermoreactor Catalytic ovens, Unitech Machinery design the whole project with the Thermoreactors coming in from France. 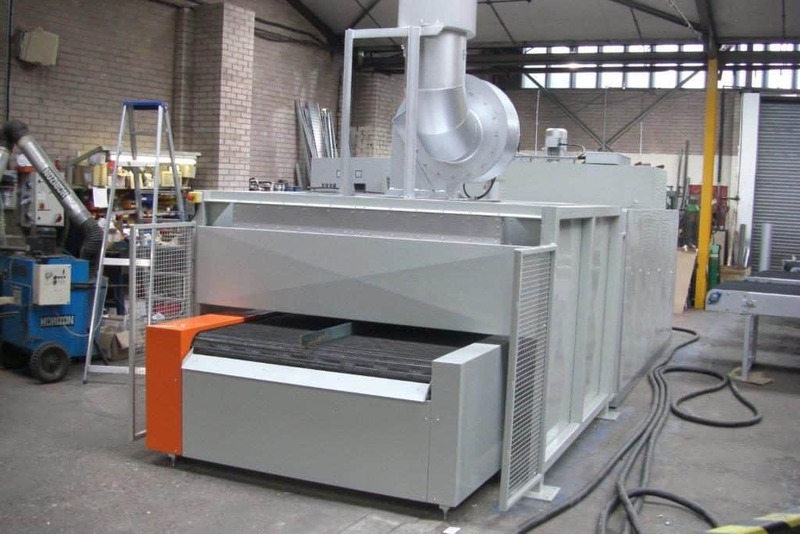 Unitech Machinery have worked with Sunkiss Matherm on projects such as Leyland Trucks the biggest Thermoreactor oven in Europe. 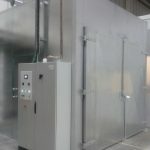 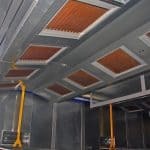 For more information about our Infrared Thermoreactor Ovens. 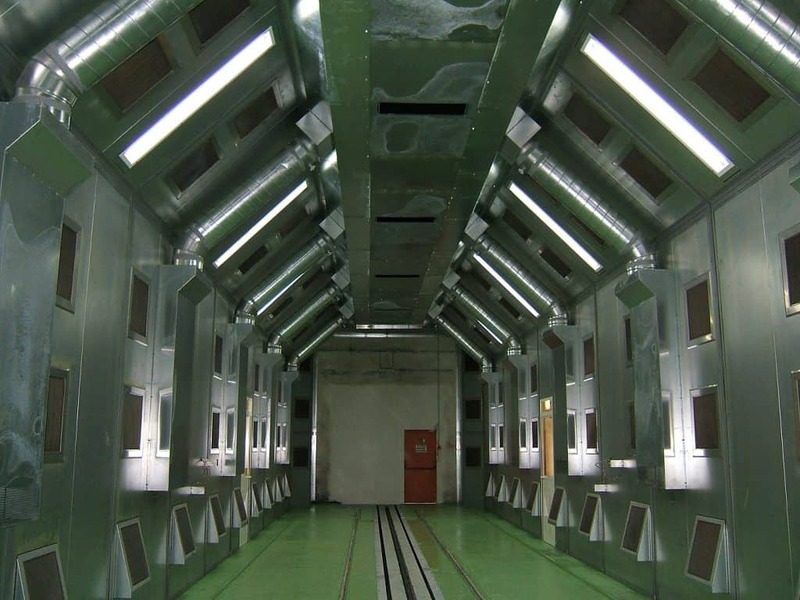 Click here to download a PDF from our international partners Sunkiss Matherm Radiation.